Insurance for clubs - how does it work? 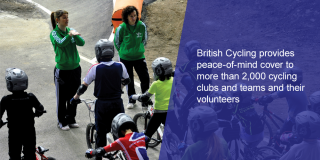 We want cycling clubs and their volunteers to enjoy what they do, running safe activities in the knowledge that support is there when its needed. Liability insurance helps to ensure that clubs and club officials are covered against claims from third parties if an incident happens during a club activity. This insurance cover is arranged for ‘non-profit making' clubs and teams. Club secretaries are reminded that ‘commercially named' clubs and teams must ensure that they operate on a nonprofit making basis and are financially independent of any commercial businesses that may provide support to them. Clubs or teams operating as a commercial business are required to make separate arrangements for commercial liability cover and should contact headquarters or their local insurance broker for assistance. 1 The club against claims brought by non-members and invitees. (a) Actions brought by non-members who have been invited (prior to possible membership) to take part in the Club's activities, for example, club runs, social activities etc., for injuries sustained and damage to third party property, sustained during participation. (b) Actions brought against the club or its elected officials who have carried out the club's instructions, including the hire, rent or loan of premises, at the instructions of the club committee. Such instructions should in all cases comply with the decision given by the club committee. (c) Individuals who have been invited to participate in club activities as invitees with a view to joining the club and are not already covered by any other Insurance. 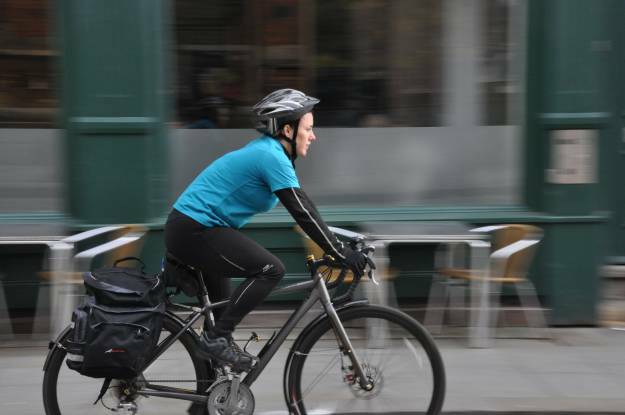 Note: The use of derny or pacing motors for training purposes is also covered - motors are limited, however, to a maximum of 125cc and all Motor Pacers must hold a valid and appropriate British Cycling Motor Pacing licence. Drivers of motor pacing machines over 125cc must apply to British Cycling headquarters for insurance cover. (Note: This cover excludes the use of pacing motors that require compulsory insurance under the Road Traffic Act). i) Competitive Events: i.e. formally organised Road Races, Circuit Races, Time Trials*, Track Meetings, Mountain Bike Downhill, Mountain Bike Cross Country, Mountain Bike Four Cross, Bike Trials, BMX, Cycle Speedway and Cyclo-Cross events and timed personal and team challenge events in any of the above disciplines. Insurance cover for the organisers of Time Trials held under the auspices of Cycling Time Trials is provided by the Road Time Trials Council. ii) Non-Competitive Events: i.e. 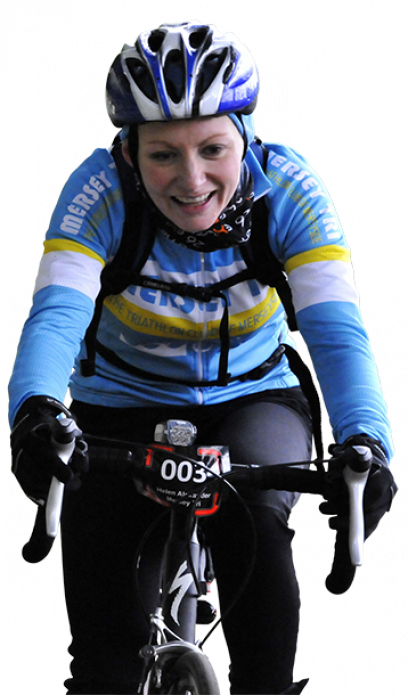 formally organised social, charity & fundraising type events, reliability rides, personal challenge endurance type events, Mountain Bike Downhill practice events with ‘uplift' transportation. More details on Event Insurance. 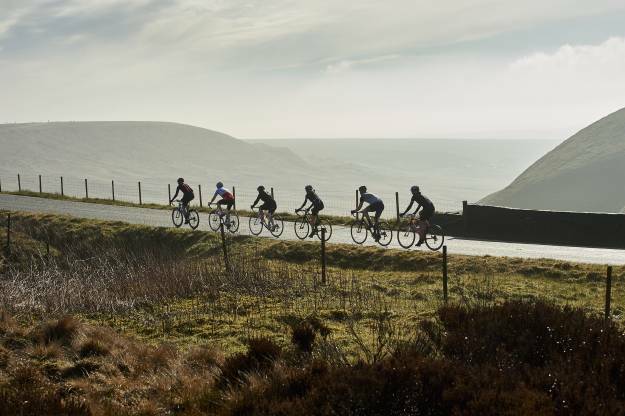 iii) Individual Club Members: Individual Club Members as opposed to club officials) are not covered unless they themselves are Ride, Race Silver or Race Gold members of British Cycling with personal liability insurance cover. iv) Activities not regulated by British Cycling: A club and its officials and event promoters are not covered for cycling activities that involve any variant or discipline of cycling that is not formally endorsed and regulated by the British Cycling Federation. v) Activities utilising facilities where an appropriate risk assessment has not been carried out and/or the findings and recommendations have not been implemented by the appropriate people. vi) Activities on Artificial Structures: Any off road activity that takes place on or around artificially constructed timber structures, with the exception of bridges/causeways/ramps and the like which exist to span natural features or obstructions, and which exist as part of trails, paths or roadways. (1) For incidents occurring on or after 31 March 2018. For incidents occurring before 31 March 2018 the indemnity limit is £10 million. *Clubs affiliated to Scottish Cycling are provided with insurance cover for ‘club confined' time trials upon payment of the appropriate fee. Conditions apply.